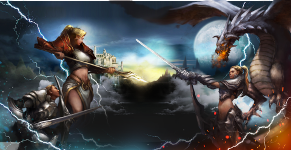 Turf Battles is an adrenaline pumping, fast paced, PvP MMORPG. Become a legend as you amass PK Points, conquer & defend islands/turfs from enemy players for valuable rewards, and progress through the game in all of its PvE and PvP glory. 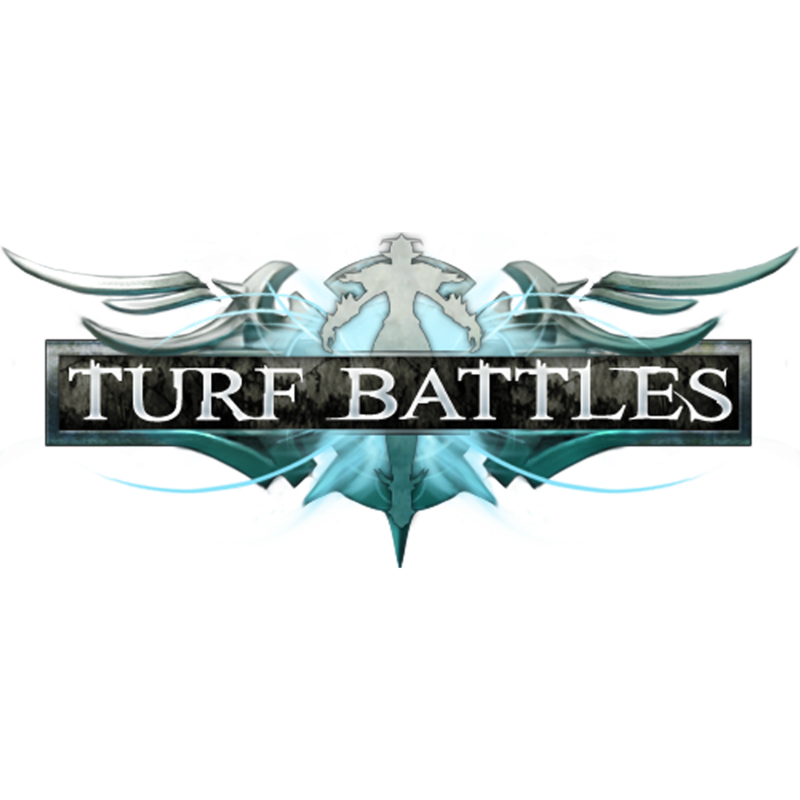 Login now to start your journey in Turf Battles!